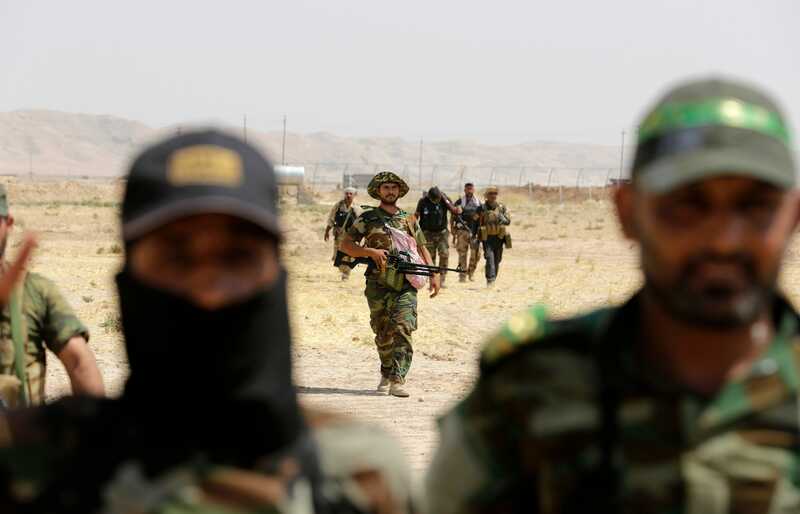 Among the thousands of militia fighters who flocked to northern Iraq to battle militant group Islamic State over the summer was Qais al-Khazali. 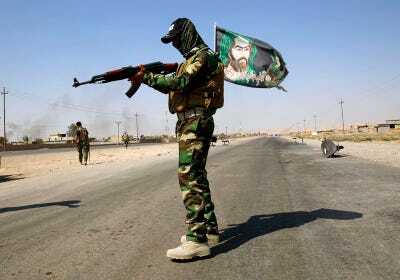 The militias, and the men who run them, are key to Iran’s power and influence inside neighbouring Iraq. That was clear this summer, when fighters from all three militias took on IS. During IS’s siege of one town, Amerli, Kataib Hezbollah helicoptered in 50 of its best fighters, according to Abu Abdullah, a local Kataib Hezbollah commander. The fighters set up an operations room to coordinate with the Iraqi army, the other militia groups, and advisers from the Quds Force, the branch of Iran’s Islamic Revolutionary Guard Corps that handles operations outside Iran and oversees Tehran’s Iraqi militias. Over days of fierce fighting in August, and with the help of U.S. bombing raids — a rare example of Iran and the United States fighting a common enemy — those forces successfully expelled IS. Iraq’s Shi’ite militias have certainly fuelled sectarian violence. In the past few months they have taken revenge on Sunnis thought to be sympathetic to IS, burned homes and threatened to stop Sunnis returning to their towns. 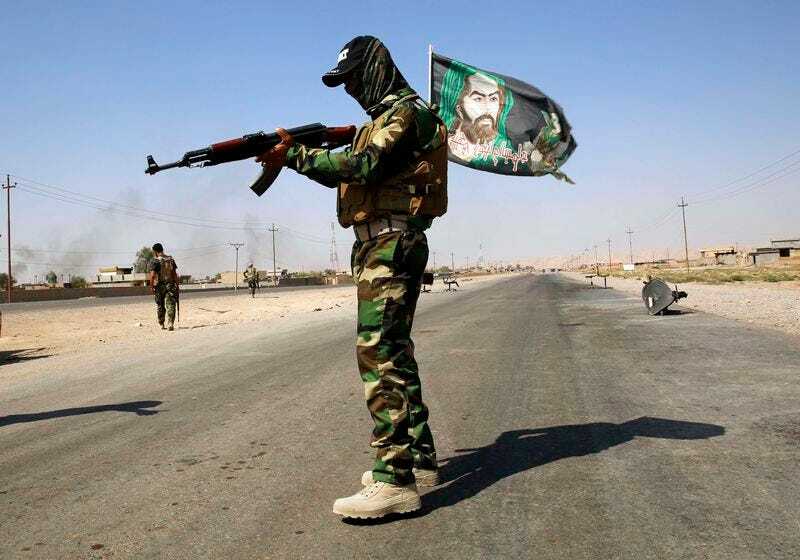 Shi’ite fighters have kidnapped or killed civilians, say Sunni family members. After the collapse of the Iraqi military in June, Soleimani visited Iraq several times to help organise a counter-offensive. He brought weapons, electronic interception devices and drones, according to a senior Iraqi politician. 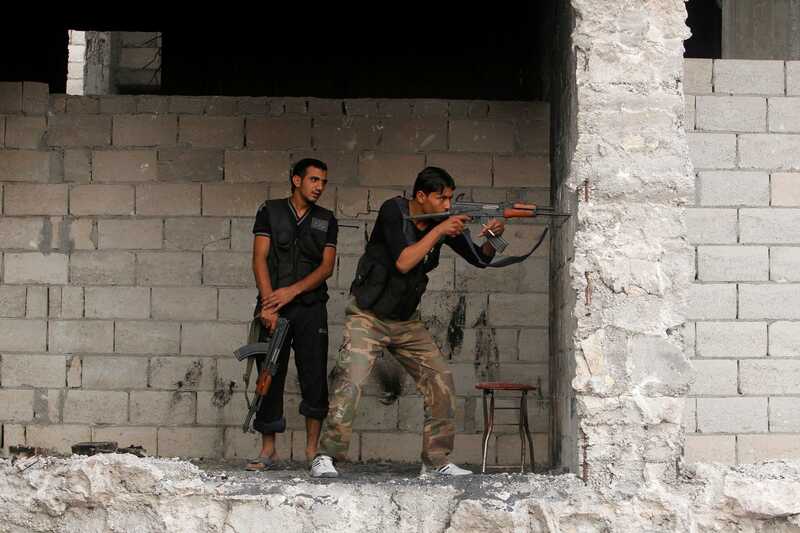 Muzaffar Salman/ReutersMembers of the Shohadaa Badr Brigade, which operates under the Free Syrian Army, stand in shooting positions in Ashrafieh, Aleppo September 17, 2013. 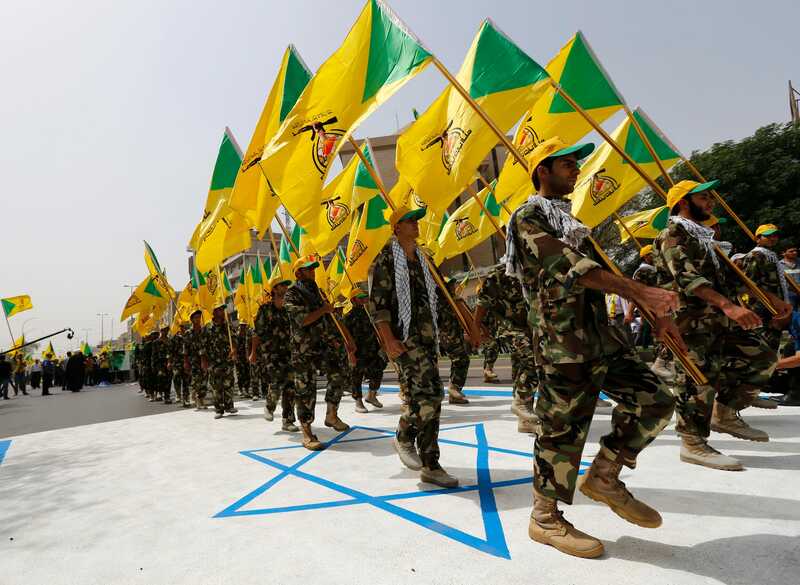 Thaier al-Sudani/ReutersIraqi Shi’ite Muslim men from the Iranian-backed group Kataib Hezbollah wave the party’s flags while marching in a parade. He began working with Iran’s Revolutionary Guard in Kuwait in 1983, organising attacks against embassies of countries that supported Saddam in the war against Iran. He has repeatedly denied involvement in such attacks. Kataib Hezbollah is the most secretive of Iraq’s militias, and the only one the U.S. Treasury labels a terrorist organisation. In 2009 the Treasury sanctioned Mohandes for his alleged role in committing and facilitating attacks against U.S. and Iraqi forces. Mohandes has denied those charges, though his group’s website features several video clips showing improvised explosive devices blowing up American Humvees. Asaib Ahl al-Haq Shi’ite militia fighters from the south of Iraq and Kurdish peshmerga forces walk with their weapons as they take control of Sulaiman Pek from the Islamist State militants, in the northwest of Tikrit city September 1, 2014. Khazali was not available to be interviewed. At Asaib’s offices in an upscale Baghdad neighbourhood, the group’s spokesman, Naim al Aboudi, denied that Asaib is closely linked with Maliki or that the group targeted Sunni civilians. “We are … working toward building a more stable country,” he said. Alaa Al-Marjani/ReutersMourners carry the coffins (rear) of Shi’ite volunteers from the Brigades of Peace, who are loyal to radical cleric Muqtada al-Sadr, during their funeral in Najaf, south of Baghdad, September 3, 2014. The volunteers were killed when an improvised explosive device exploded near the town of Amerli. 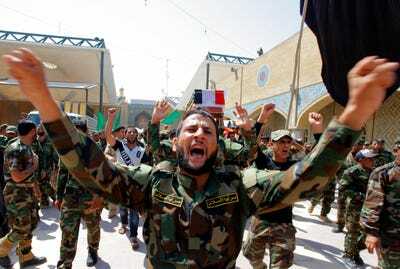 One of the biggest rallying points in recent months was Amerli, an Iraqi town of some 15,000 Shi’ites, which was besieged by IS for two months. Most residents there are Turkmen, not Arabs, but that did not change the symbolism of the conflict for Shi’ites. Graffiti sprayed outside the town in August read “Amerli is the Karbala of the age” — a reference to a seventh century battle that is a defining moment for Shi’ites.